In the recognition of the 150 years of Hope College, here are some must-know facts. Who was the founder of Hope College? Hope College was founded as a primary level Pioneer School in 1851 by Albertus van Raalte. Interestingly, van Raalte was a spiritual leader, protestant and a Dutch immigrant who also founded the city of Holland. He was born on October 17, 1811, at Wanneperveen, Netherlands. The primary level Pioneer School was later transformed into a secondary school and then into the institution of higher education now known as Hope College. 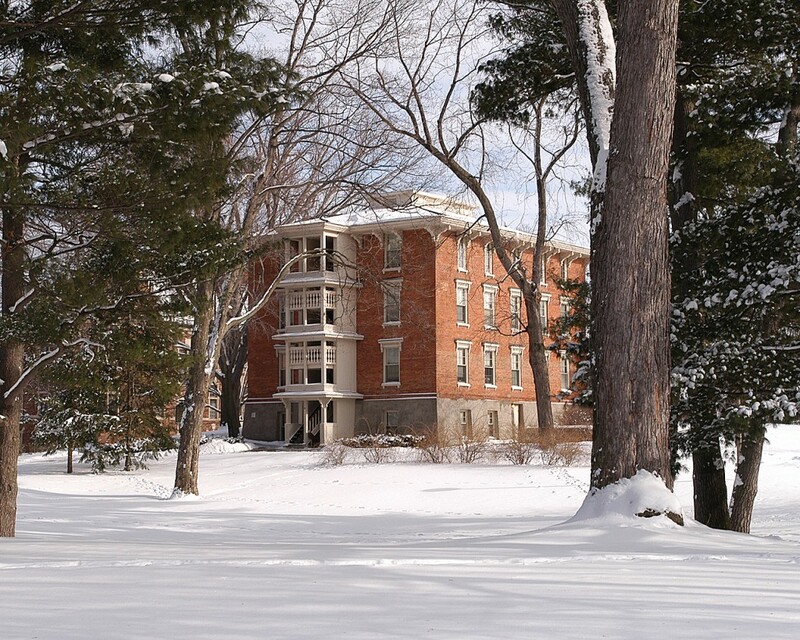 The first and oldest residential hall at Hope College campus is Van Vleck Hall, founded 1856. The oldest dormitory at Hope College named Van Vleck Hall. What is the meaning behind Hope’s motto? The school motto “Spera in Deo” translates to “Hope in God” and is taken from the Book of Psalms. Hope College´s emblem with a motto “Spera in Deo”. What is the story behind the Flying Dutchmen? As previously said, Hope College was found by an Netherland immigrant named Albertus van Raalte. 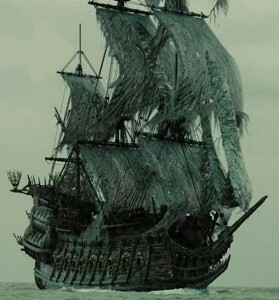 Flying Dutchman was a name Dutch ship, which is also called the ghost ship because Flying Dutchman had never made from Netherlands to American ports. There are multiple stories and myths surrounding ghost ship dating to 18th century. The Ghost ship that had never arrived to America from Netherlands. 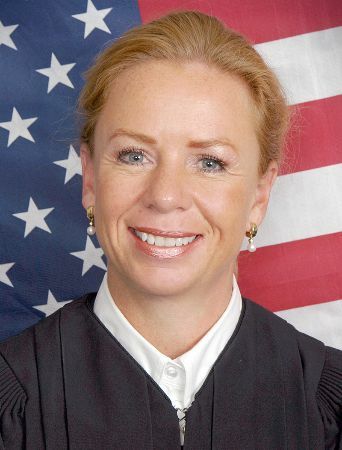 Annette Ziegler is currently justice on the Wisconsin Supreme Court. 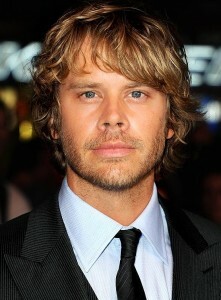 Eric Christian Olsen is an actor. He is most famous of his role as Detective Marty Deeks in worldly known NCIS: Los Angeles. 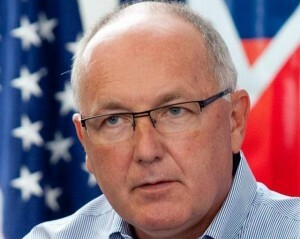 Peter Hoekstra was a member of the United States House of Representatives. Hoekstra’s term was from 1993 to 2011 and he represented Michigan’s 2nd congressional district. Next Next post: The First Snow Has Arrived!